Anyone else a Game of Thrones fan? 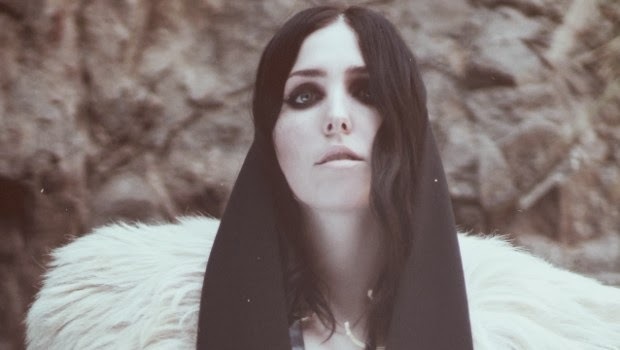 That's how I came across Chelsea Wolfe, the singer behind the new trailer for season 4 of Game of Thrones (which, by the way, looks amazing ICANTWAIT!!!). This is her single that's used in the trailer, called Feral Love. Along with that, listen to some of her other tracks. They're truly haunting and beautiful. One site labeled her sound perfectly: "She is known for her 'specific brand of drone-metal-art-folk', characterized by experimental guitar playing, hazy vocals, and surreal soundscapes. I'm obsessed with GOT and seriously can't wait till it comes back (why can't it just be on anyway!). I love discovering new music as well, can't wait to listen to these songs! How did I not know you're a GoT fan?! Did I know this, actually? I can't remember. Well, now I HAVE to check her out! I have to watch Game of Thrones! Everyone loves it. 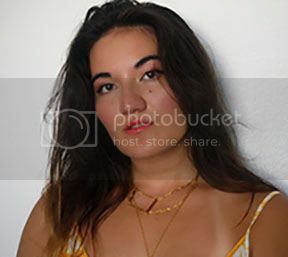 She has a very nice voice. Never heard of Feral Love before but she sounds pretty nice. I'm following o seu blog and follow me. Ohh Thanks for this fabulous introduction, I particularly love music thats not common radio regurgitation.